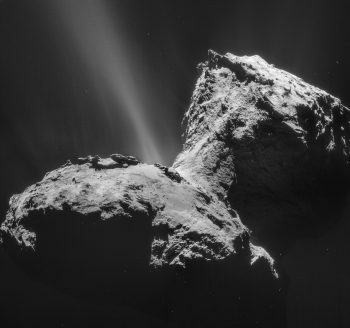 ESA’s official SoundCloud channel hosts a multitude of sounds and so-called sonifications from Space, including the famous ‘singing comet’, a track that has been reused and remixed thousands of times by composers and music makers worldwide. Most (not all) audio content of ESA’s SoundCloud is licenced under CC BY-SA IGO 3.0. Please check individual credits to be certain. See below or go to https://soundcloud.com/esa/ – you’ll find the download option by clicking on the individual tracks.